Many types of material are exothermic without exposure to an external stimulus. The internal temperature of the material can increase to the point where it begins to burn spontaneously. The resulting fire and intense heat can ignite nearby material. If not caught in time, an entire warehouse or storage area and the product contained in it can be destroyed. Although warehouses and storage areas are equipped with fire alarms and fire-fighting systems, these systems only initiate when a fire already exists. Thermal imaging helps to detect hot spots before a fire occurs so that the necessary measures can be taken. Viper's system includes FLIR thermal imaging cameras, placed in robust housings, installed in fixed positions where they have a clear field of view (FOV) of the storage area or product. Those cameras capture video images in real time while constantly calculating temperature. FLIR thermal imaging cameras clearly reveal hot spots on a remote video or PC monitor, and provide precise temperature and location of those spots. 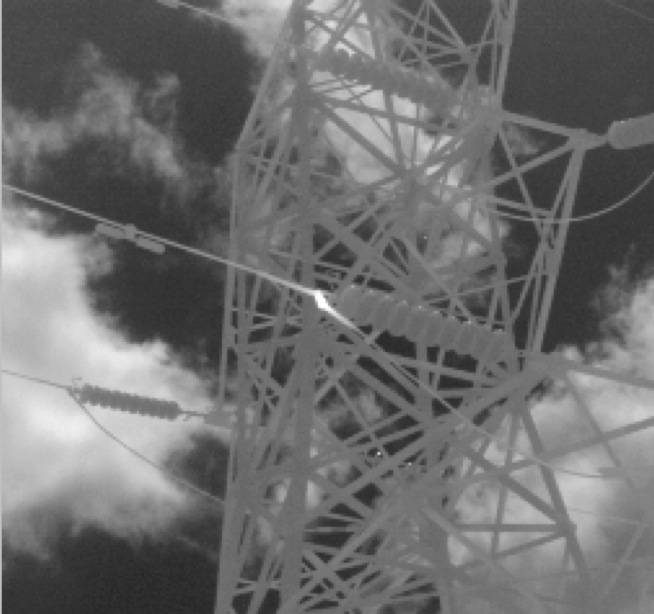 FLIR cameras are integrated with the ViperVision software to directly communicate with most industrial platform controllers. The software will analyze and compare the data against the predefined parameters, and it will trigger an alarm if warranted. When an alarm occurs, personnel can verify the problem and see its exact location using the visual display. 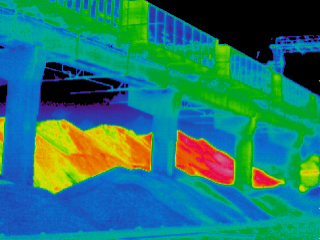 Depending on the predefined temperature parameters, a thermal imaging camera will detect fire in either the incipient or smoldering stage. A smoke detector relies on smoke production to detect the developing fire, so it can only detect fire at the end of the smoldering stage or the beginning of the flame stage. FLIR cameras are integrated with the ViperVision software which directly communicates with most industrial platform controllers. The software will analyze and compare the data against predefined parameters and will trigger an alarm if warranted. These parameters can be adjusted based on the specific application needs. Every thermal imaging camera is mounted in an industrial camera enclosure that uses the appropriate purge and pressurization to protect the camera equipment. Viper Imaging provides solutions for Class I, Division I and Division II environments. Bulk Storage Monitoring - Bulk storage of any combustible materials presents a fire risk in many large storage areas such as waste bunkers, wood or paper stockpiles, as well cement and coal storage yards. Self-ignition usually starts within the bottom layers of a stockpile due to temperature increases in the material. By continuously monitoring the surface layers, hot spots can be detected at an early stage and action can be taken for fire prevention. Coal Belt Monitoring - A conveyor belt system is used to transport coal to the boilers. During transport the chance of spontaneous combustion is even higher than in storage facilities where the coal lies still. When the bituminous coal ignites, the fire puts plant personnel in danger, will likely destroy part of the conveyor system, and cause power generation to come to a complete stop.